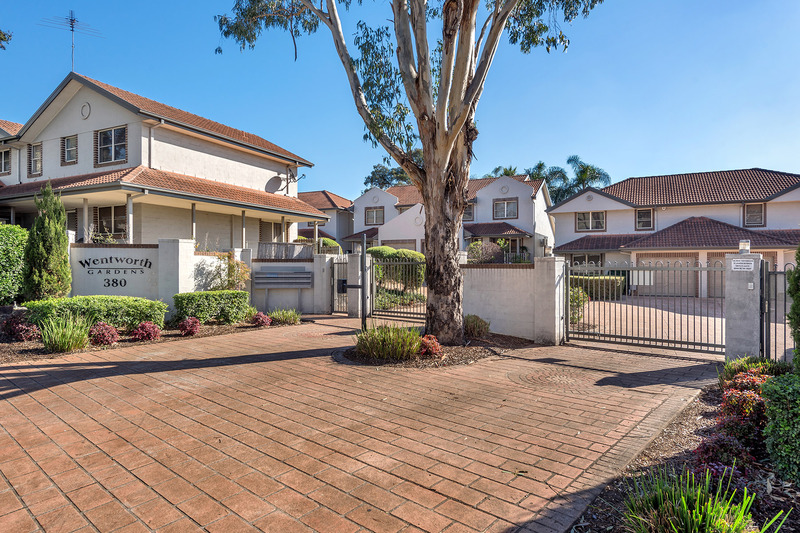 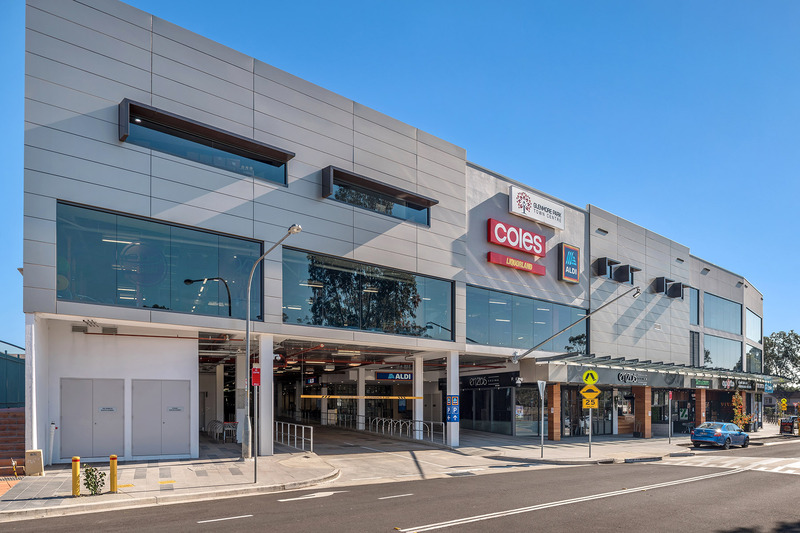 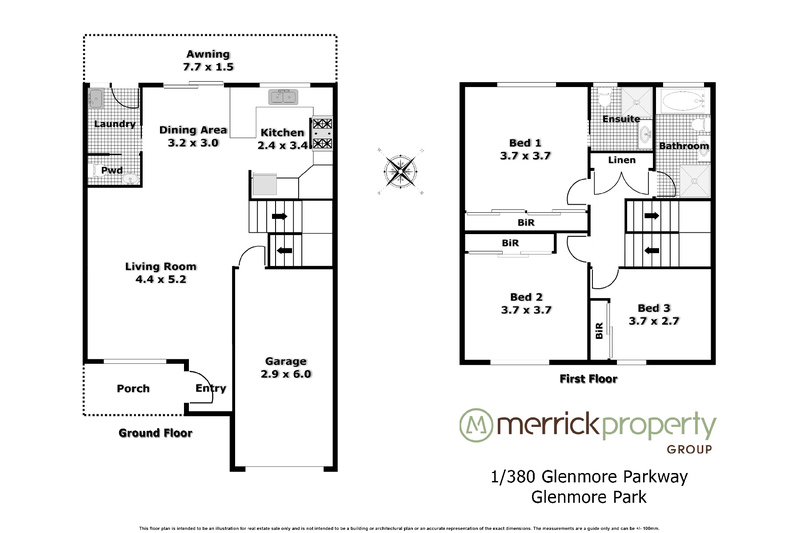 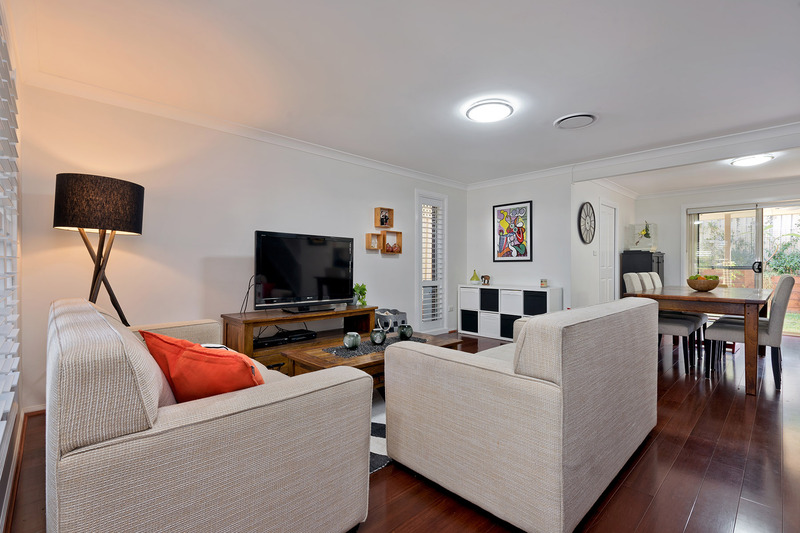 Located in an immaculately kept security complex, directly across the road from the new Glenmore Park Shopping Centre and with a bus stop to Penrith at the front of the complex, is this standout townhouse. 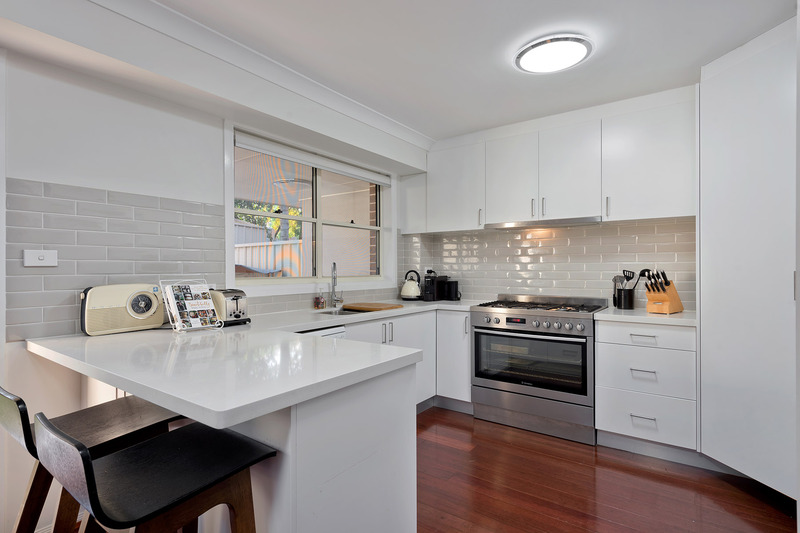 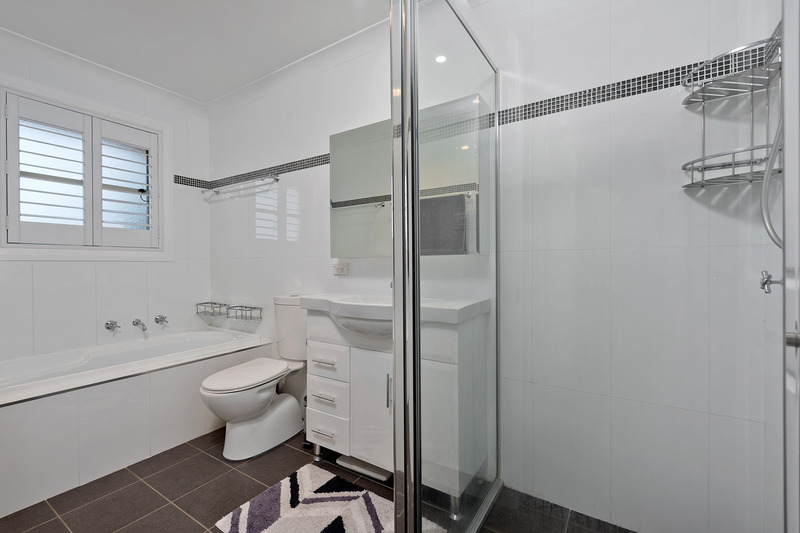 Recent renovations include a near new kitchen offering Caesar Stone bench tops and soft close drawers, the main bathroom and en-suite are also recently renovated which give this three bedroom, two bathroom townhouse a simply beautiful, modern feel. 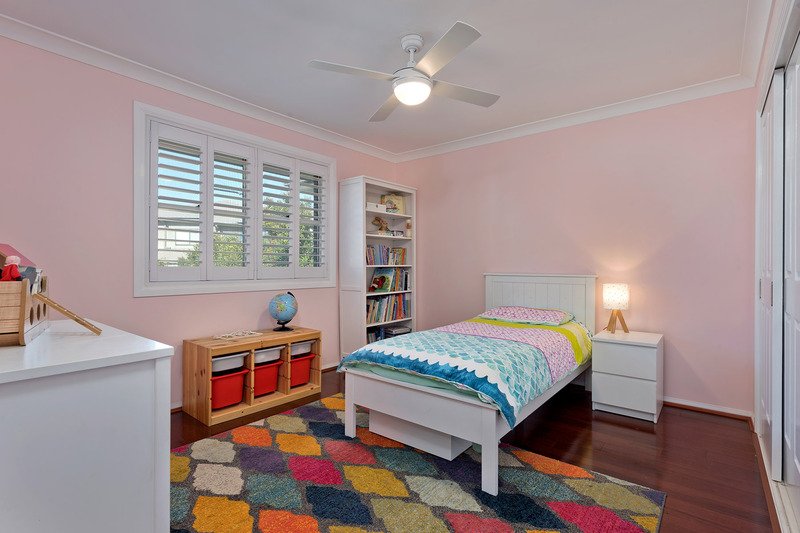 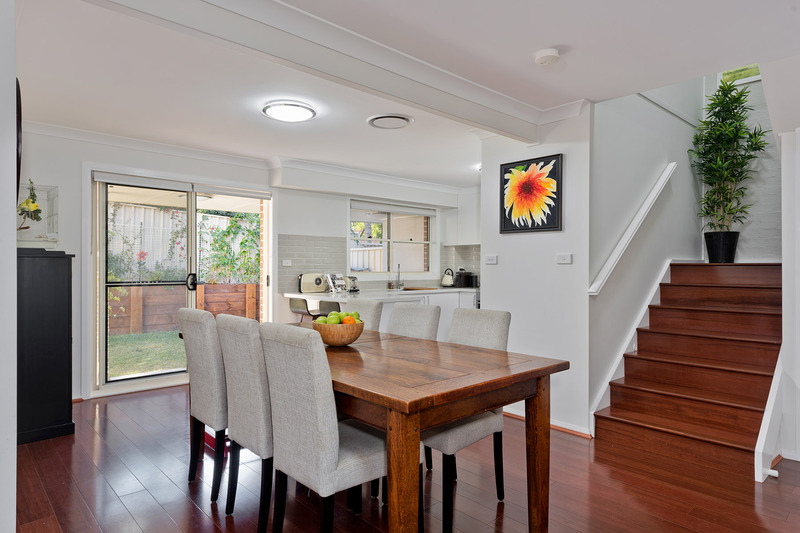 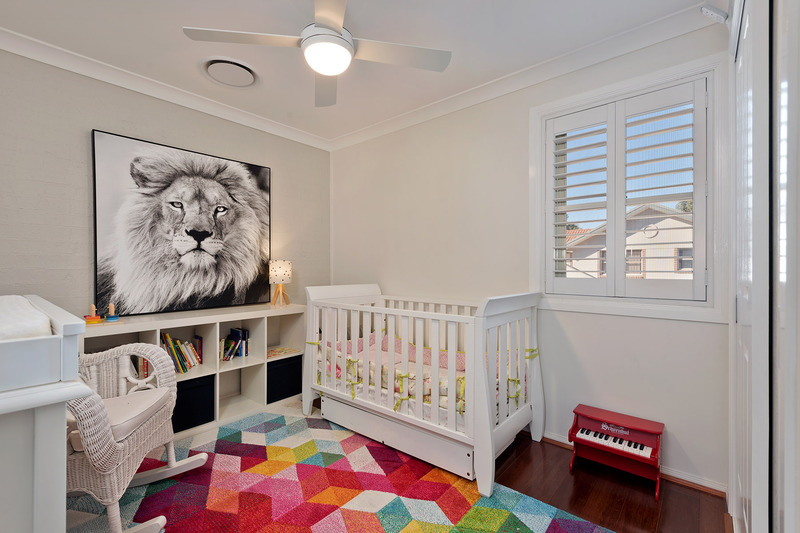 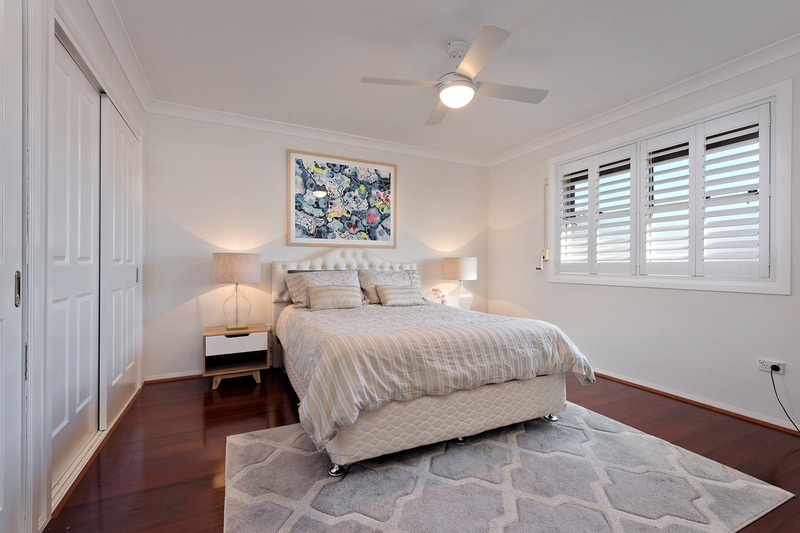 With hard wearing bamboo flooring, crimsafe windows and doors, plantation shutters, ducted air conditioning and insulation you will enjoy an easy to maintain, safe and very comfortable home. 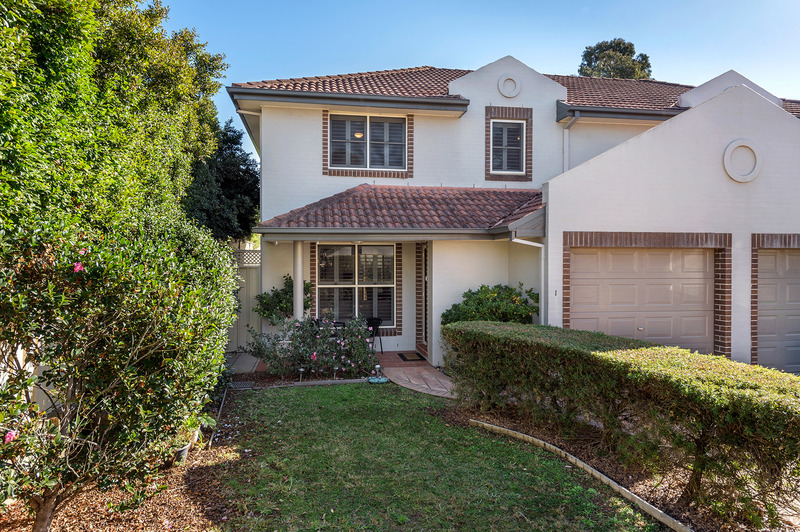 With extra features such as internal access from the automatic single garage, new landscaping with Sir Walter buffalo grass, a covered rear awning and private yard along with occupying arguably the very best position within the complex, this is a property that only an inspection can truly do justice to. 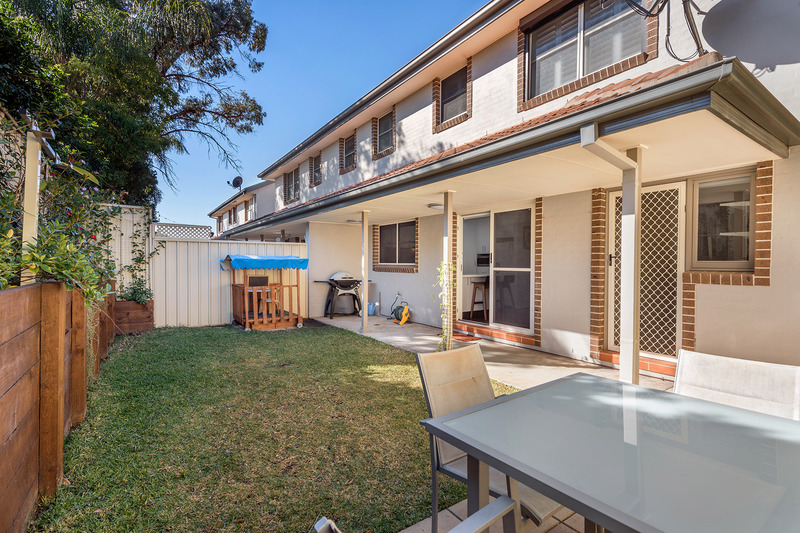 With walking tracks around the local parklands and lakes at your doorstep and family friendly parks and outdoor exercise facilities nearby, this townhouse is one of the best overall packages we have ever had the pleasure to market for sale.